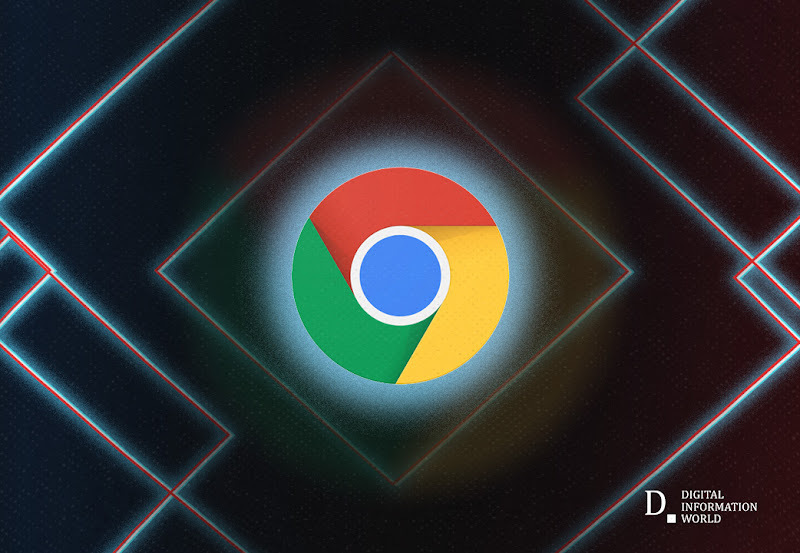 Google Chrome has been the most popular web browser out there for quite some time now, but a recent update has had the whole internet up in arms. Google updated their Chrome browser and gave it a more mobile interface type feel, even on the browser version. People responded by heavily criticizing the new update, which was optional when it was launched in September but is now becoming an automatic update that pretty much all users are being forced to deal with. Criticism about the new update, which is referred to as Google Chrome 71, focuses on two main things. The first of these two things is the interface, which people say is confusing and not nearly as intuitive as the previous versions of Chrome. The second thing that people are criticizing the browser update for is the aesthetics. This is because of the fact that the new color scheme is in line with Google’s general new policy that it is applying to all of its various properties which is to make all of the colors as light as possible. A lot of people are complaining and saying that these colors are a little too light, thus making it difficult for you to properly see what tab you’re on along with a few other practical concerns. Google has so far not announced any plans to revert to the previous version in spite of the backlash. This is mostly because of the fact that the internet reacts negatively to change no matter what, as well as the fact that most users that have been using the browser post update for a few days have reported that it becomes easier to understand. People that have a big problem with the browser are going to have to hope that more changes are coming in the next update.